Heng is a young man from Cambodia who needs $1,500 to fund spinal surgery. 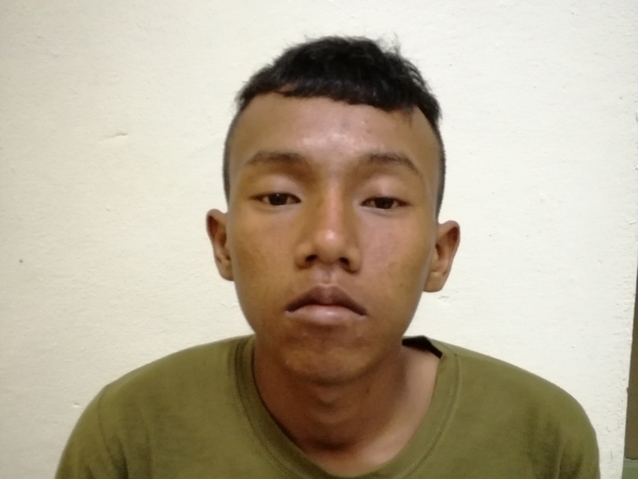 Heng is a young man from Cambodia. He has one brother and one sister and enjoys watching television and listening to music. Heng was born with severe scoliosis, which has progressed with age and has made it difficult for him to sit for long periods, causing a lot of discomfort. Surgery can help correct the position of his spine, and prevent further worsening of the condition. Heng has not been able to work because of his condition. Fortunately, surgery is scheduled for March 12. Our medical partner is requesting $1,500 to fund this procedure. Heng's case was submitted by Lindsay Bownik at Children's Surgical Centre in Cambodia. Heng was submitted by Lindsay Bownik, Stakeholder Relations Officer at Children's Surgical Centre, our medical partner in Cambodia. Heng was scheduled to receive treatment at Kien Khleang National Rehabilitation Centre. Medical partners often provide care to patients accepted by Watsi before those patients are fully funded, operating under the guarantee that the cost of care will be paid for by donors. Heng's profile was published to start raising funds. Heng is currently raising funds for his treatment. Awaiting Heng's treatment update from Children's Surgical Centre. Kasaija is a carpenter from Uganda. He is a father of one girl. For five years, Kasaija has had an inguinal hernia. This hernia may result in intestinal tissue damage or death. Fortunately, on April 10, he will undergo hernia repair surgery at our medical partner's care center. 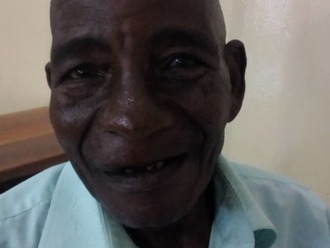 Our medical partner, African Mission Healthcare Foundation, is requesting $249 to fund Kasaija's surgery. Once completed, this procedure will hopefully allow him to live more comfortably and confidently. He says, "I like being with others during my free time."